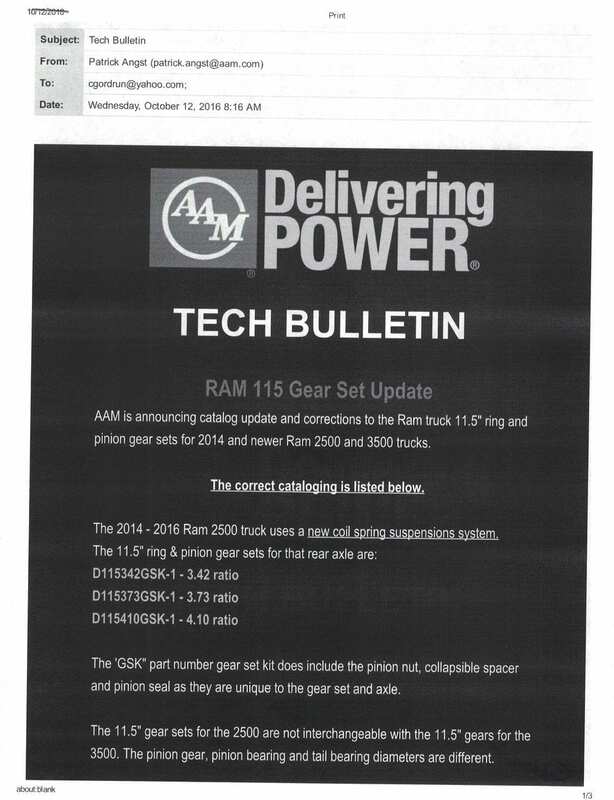 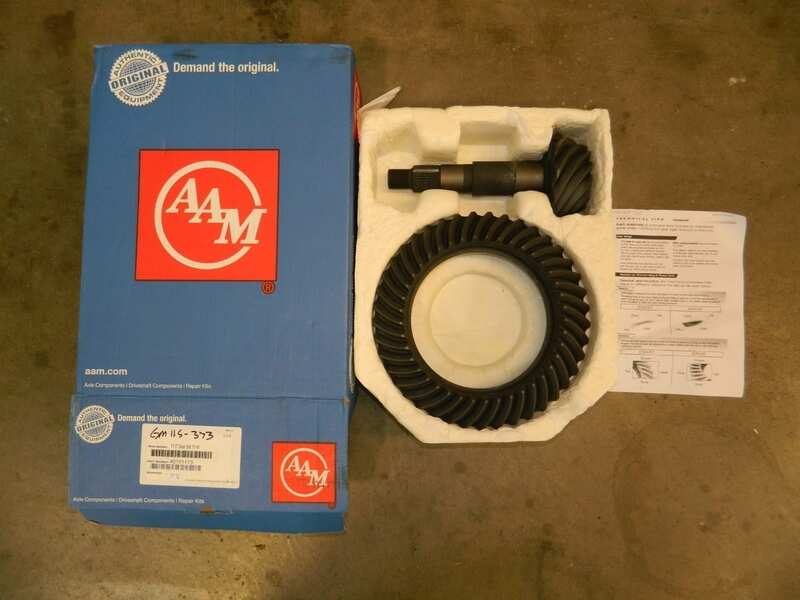 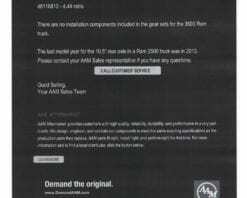 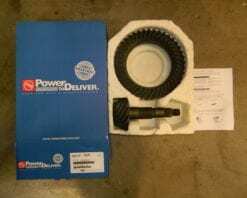 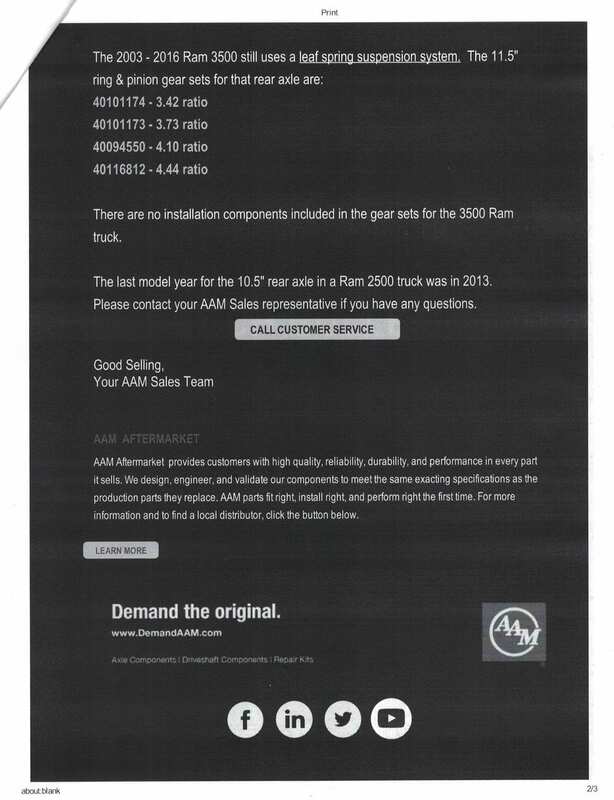 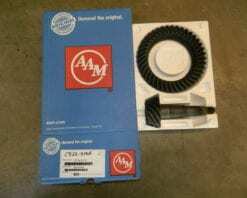 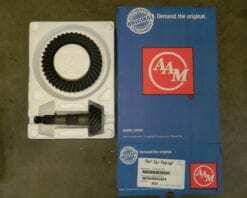 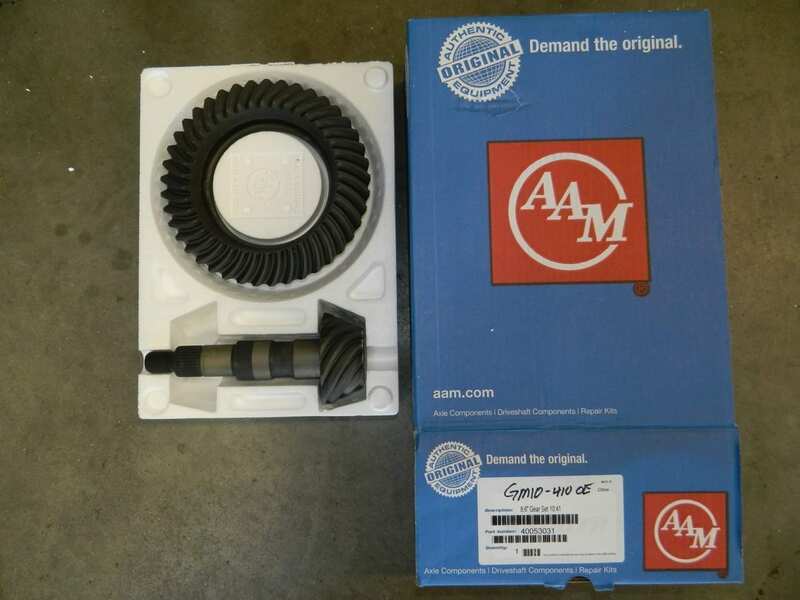 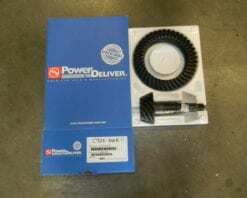 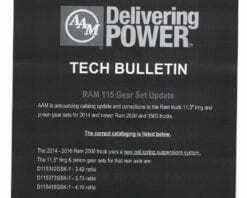 This is a genuine AAM gearset for the 11.5 rear end found in 1999 and newer GM 3/4 and 1 ton trucks and 2003-2016 3/4 and 1 ton Dodge Ram trucks with leaf spring rear suspension. 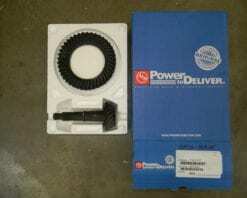 This is a 3:42 gear ratio. 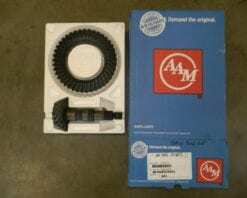 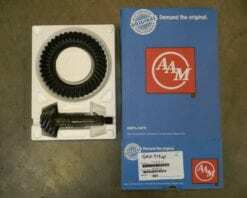 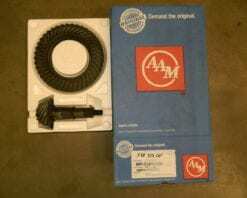 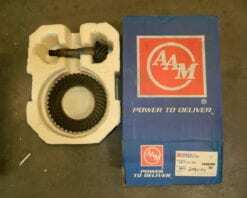 These are OE gears that are made by AAM.